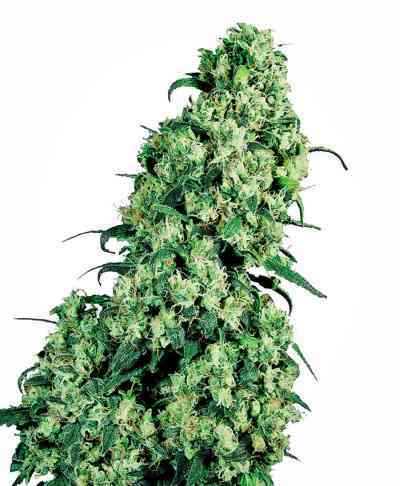 Attending to the request of their friends and clients Sweet Seeds introduce the feminized and non-autoflowering version of their much appreciated Cream Mandarine Auto. To develop this variety the Sweet seeds' team selected their best Cream Mandarine Auto genetic lines. In order to eradicate the autoflower characteristic of the original version and, at the same time, to strengthen the aroma trait, they have hybridized these selected genetic lines with an elite clone of Diesel ancestors featuring tones of aromatic mandarin citrus aromas. Cream Mandarine F1 is a strain with a great vigour and with a structure of an Indica-Sativa hybrid. 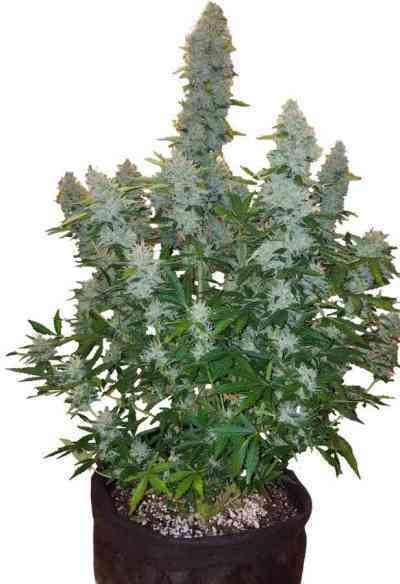 Produces big compact buds fully loaded of aromatic resin.